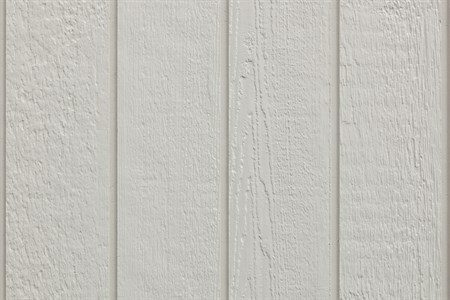 Our Weatherboard products offer a range of unique seamless and easy to use systems for installation. The wide selection of styles and finishes will compliment any project design. 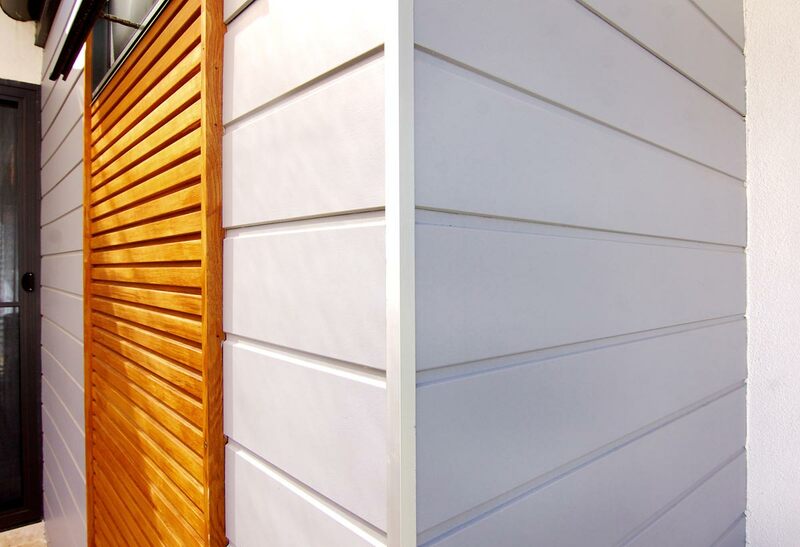 Weathertex provides the largest Architectural Panelling available in Australia and NZ. Lightweight and durable the panels are quick and easy to install, making them perfect for large multi-res or commercial jobs. Now Platinum Greentag certTM certified, our natural boards are a totally unique product. The natural board provides an organic appearance, with the characteristics of raw, undressed timber. It can be left to weather or stained to produce a range of colours and styles. All the accessories needed to install and assemble our hardwood timber cladding, weatherboards and architectural panels on both the interior and exterior of your NZ home. We have been the industry-leading suppliers for decades, and understand how important it is to have high quality products that won’t blow out the budget of your construction project. All our hardwood cladding and timber wall panel systems are delivered Nationally and Globally for builders, architects, designers and homeowners who want a solution that is durable, looks great and is easy to install. This reputation has been built on genuine values and years of experience, setting us apart from the competition and establishing ourselves as the only supplier our customers need. 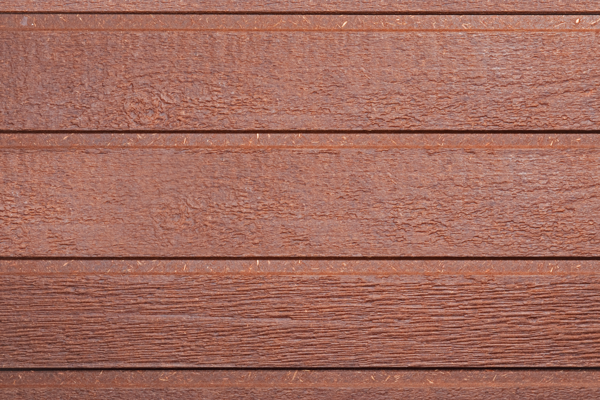 To make it easy for you to get interior hardwood cladding, exterior timber wall panel designs and anything else you need, we offer our extensive range directly from suppliers in NZ. Once your hardwood cladding or urban architecture panels are in place, you can enjoy their stylish appearance combined with premium weather resistance and durability. Still not convinced? We’ll give you full peace of mind with a guarantee that our weatherboards will not crack, split or rot for 25 years for our primed range, and 15 years on our natural range. Quality exterior and interior timber wall cladding materials do not need to come at a cost to the environment. 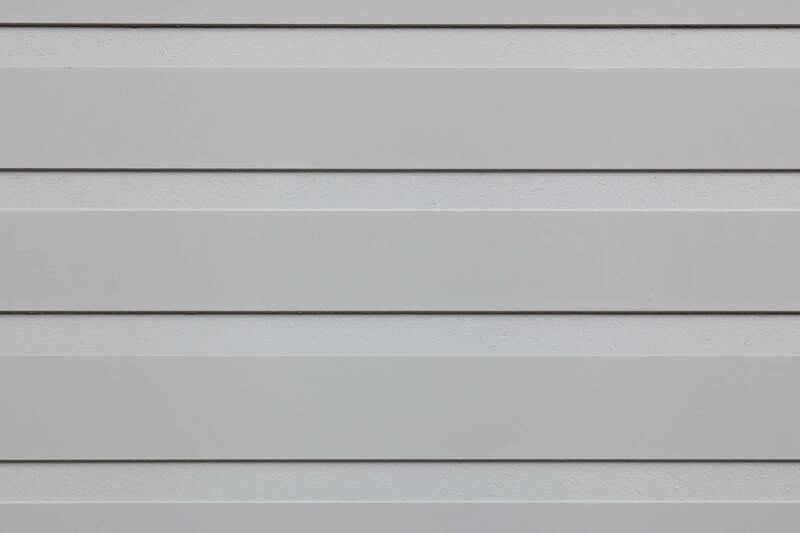 As suppliers, we are committed to supplying weatherboard types that are sourced ethically and responsibly to ensure our planet does not have to pay the price of unsustainable manufacturing. With this in mind, we are still committed to ensuring we continue to offer competitive prices on great designs that meet the needs of our customers. When you choose Weathertex, you can find some of the most beautiful urban architectural panels and hardwood cladding available on the market. Whether you are looking for traditional cladding, vertical cladding, or more modern architectural panels, we have you covered. No matter what you need, we at Weathertex are committed to helping you find the best possible solution. If you need any help while browsing our range of sustainable, exterior or interior wall cladding products or weatherboard types, we are always on hand to help. Fill out the online contact form and our suppliers get back to you as soon as we can.